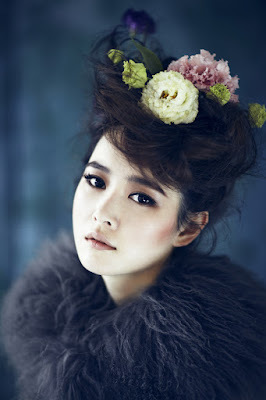 MayBee (메이비) is a Korean Pop singer, lyricist, radio host and actress under IS Entermedia Group. She debuted as a singer in 2004 (officially in 2006), however, she first started writing lyrics in 2001. In 2009 she put her singing career on hiatus but she made her comeback in 2011 with the digital single "Goodbye Valentine".